Ellen Lane was a social worker in inner London for 14 years before retraining and qualifying as a solicitor in 1998. Specialising in family law, she then worked for over 15 years for law firms in London and the south-east, acting for clients in divorce and financial applications, private and public law children disputes and domestic violence cases. Ellen joined the SELFMB in 2012 after training as a mediator with National Family Mediation. 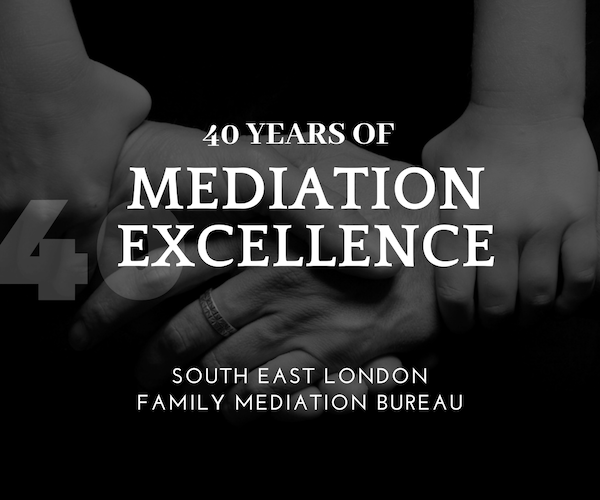 She is FMC accredited and able in suitable cases to consult directly with the children of parents going through mediation. Ellen has a particular interest in mediating inter-generational disputes within families. Ellen holds degrees from London University in French and Social Work and is a member of the College of Mediators and the Law Society. She sings alto in her local church choir (details of their next concert always available on request) and is a tenaciously loyal supporter of Munster RFC.